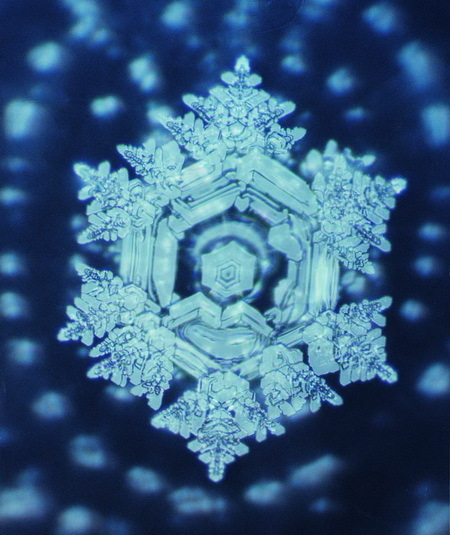 Masura Emota found that water crystal has life as its structure appears to change according to words or thoughts of the environmental creatures. That is to say, water crystal knows to enjoy the paint of Picasso and the music of Beethoven. He published his work entitled “Message from Water” and earns certain degree of fame among people. Science is not just giving an inspiring story. Everything we claim, we need to prove. After all, it is just an inspiring story. Not a Science. Special thanks to THWong for introduce me the story. Previous Previous post: It is NOT a bug. But Irritating.